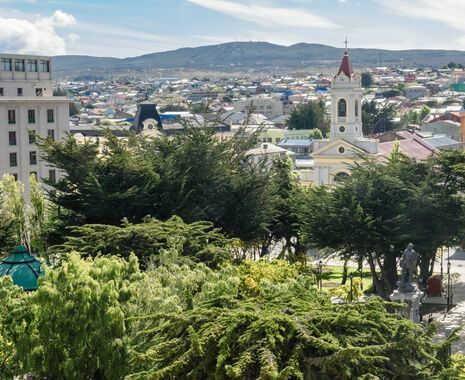 Chile is an extraordinarily beautiful country, encompassing just about every type of landscape on Earth, from the arid desert of the north, through verdant lakes and pastures to the soaring peaks and glaciers of Patagonia. 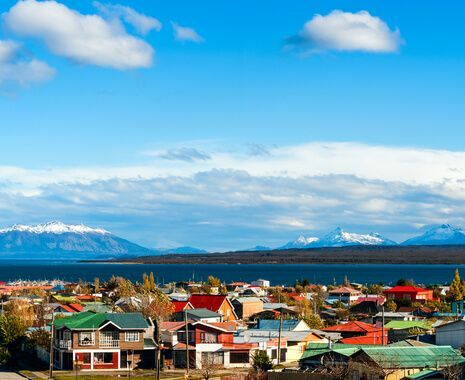 This expansive tour explores Chile’s spectacular desert, mountain scenery and Patagonian wilderness, and allows time to discover some fascinating Chilean traditions. 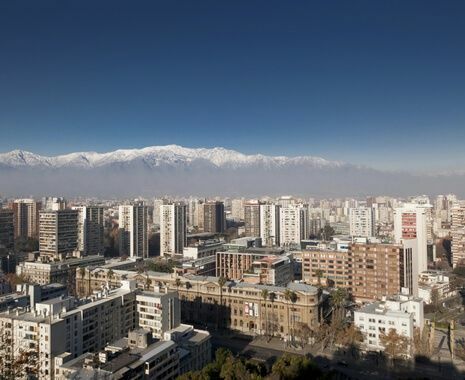 It is possible to add an extra night at Hotel Plaza San Francisco at the end of the tour and fly to and from	Santiago direct with British Airways. Please enquire for supplements. 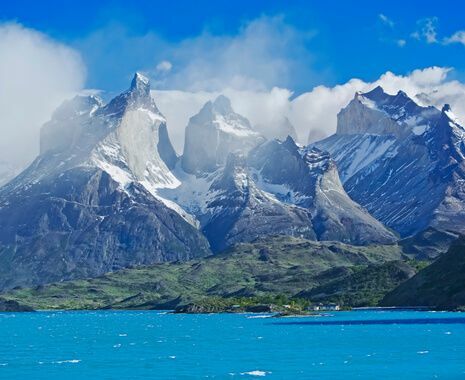 The incredible scenery, particularly of the Atacama desert and the Torres del Paine Nat. Park. Seeing volcanos from the air and then driving/walking around them was amazing. Getting really close to the glaciers from the cruise ship was terrific. The guide, Valentino, was very efficient, excellent with local knowledge, always pleasant and punctual; an essential requirement. Comparing the desert and Patagonia is like comparing chalk and cheese. 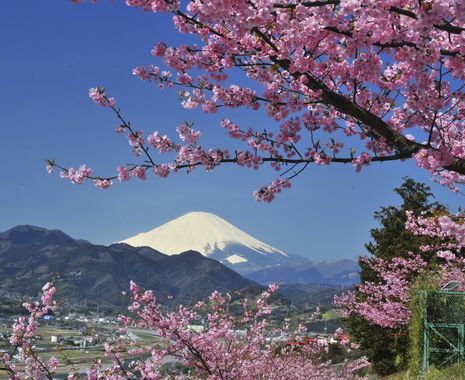 All the places had inspirational characteristics. Food and wine were varied and of a high standard. The welcome and friendliness of the Chilean people coupled with their civilised attitude that is modelled on the UK, was inspirational. 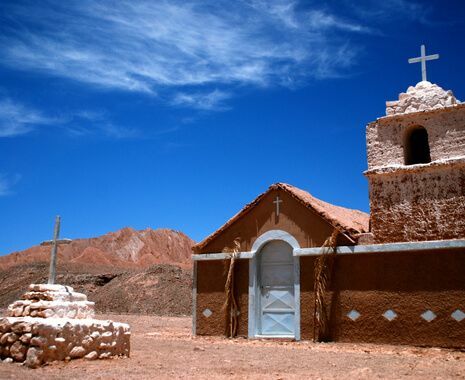 The scenery from the Atacama to Patagonia is just overwhelming. The visit to Easter Island was really the highlight of the holiday - an experience not to be missed.